Coordinate, plan, manage, source, procure, manufacture and deliver anywhere. Not all street lights are made equal! 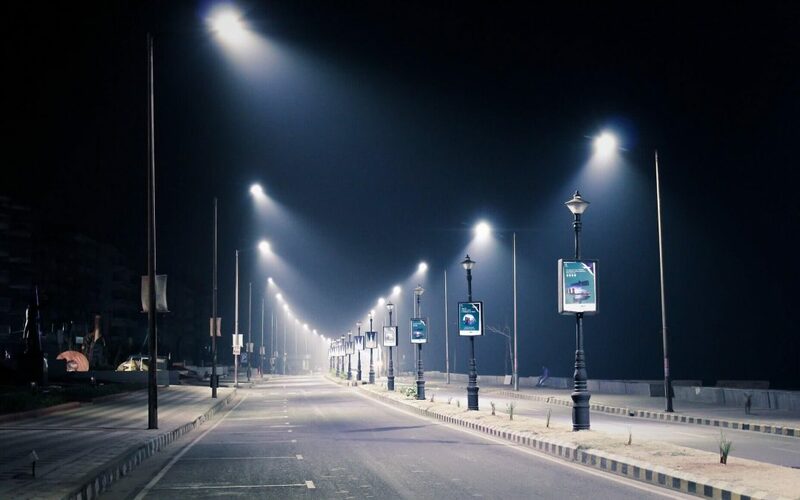 In this case study, we provide a head to head comparison of LED vs HPS street lights to illuminate the differences between a 88W LED Street light and a 150W HPS Street light for city planners looking to light the way forward for their citizens. Today, LED street lights are becoming an increasingly viable alternative to conventional street lighting using HPS. In this article, we shine a light on the long-term benefits LED street lights promise for modern cities and how they can help cities save millions. Frequently used in the mining industry, in irrigation, for plant engineering and municipal drinking water installations, HDPE fittings have been found to be highly reliable when it comes to high pressure and in fact all transportation of water, and gas, within pipelines. 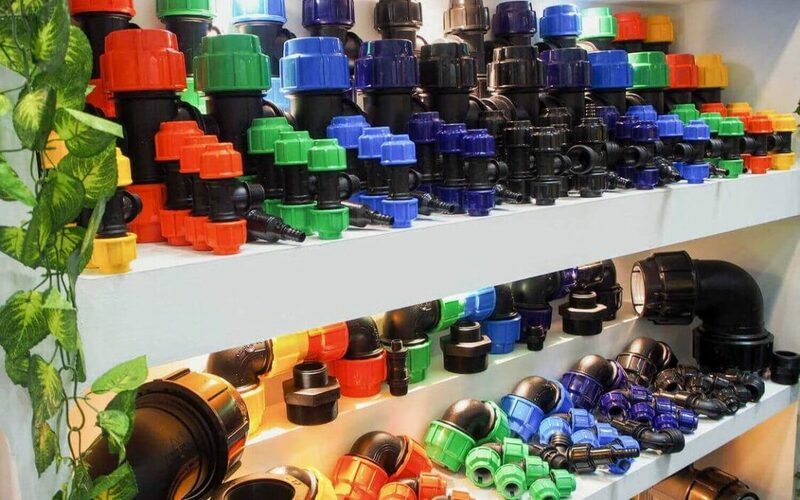 Discover everything buyers need to know about the different types of fittings, their benefits over other fitting types, what to be wary of when dealing with suppliers and more. 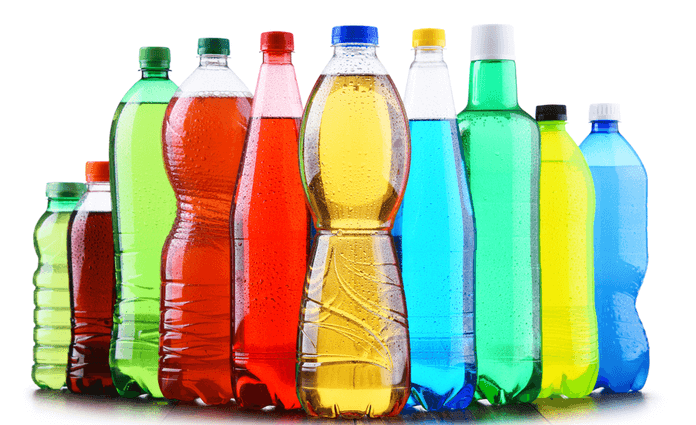 Few could argue about the indispensable nature of high-density polyethylene (HDPE) bottles in our daily lives. They assist us in safely containing and carrying water, medication, cosmetics and many other liquid substances. Curious about who first invented them? Want to know more about their industrial value? How essential it is that we recycle them? Learn the answers to these questions and more here.